Come and see Dr. Grant and Kathy in person. Receive our free weekly video to speed your transformation. Free and for purchase, to help you Change How You Think. 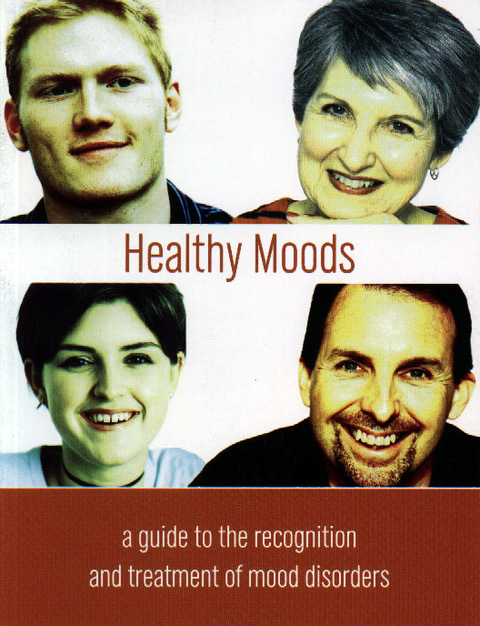 Do you struggle with your moods? Does your marriage need an upgrade? Does God seem far away and disinterested? Do you have habits you can’t break? Do you feel frustrated and ashamed that you can’t change, even though you are trying so hard? Having been a mental health physician for over 25 years (now retired and no longer licensed with the College of Physicians), I understand your struggles. Let’s be honest, we are all struggling with something. We don’t teach you new techniques that will only frustrate you with failure. We clear out the root issues that are holding you back from the life of joy you’ve always wanted. Just follow the Change How You Think, three step pathway that will set you free mentally, spiritually and emotionally. Your new behaviors will emerge naturally because of the inner joy you have discovered. 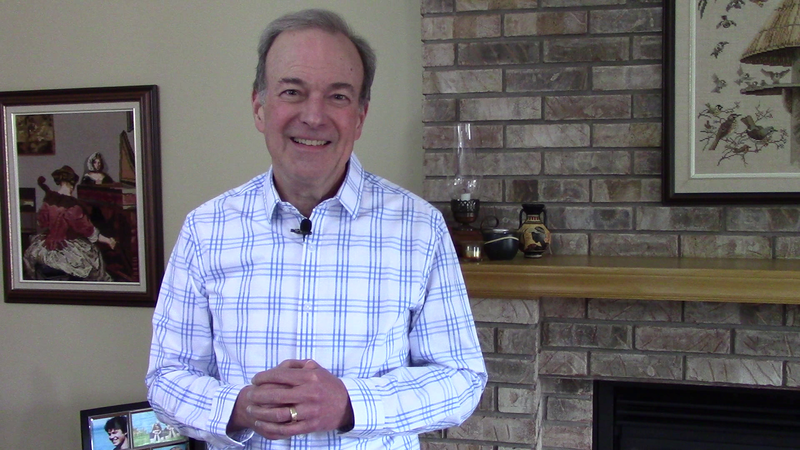 Using these three steps, I’ve helped hundreds of people discover a new life they never thought was possible. When you use the Change How You Think pathway, you will experience joy that you thought was impossible. A live event is the most effective learning environment. Let’s work together to unlock your potential and help achieve all your personal goals.